May 3, 2016 – York Space Systems of Denver, Colorado, has executed a Memorandum of Understanding (MoU) with an undisclosed customer for the procurement of 10 S-Class platforms. 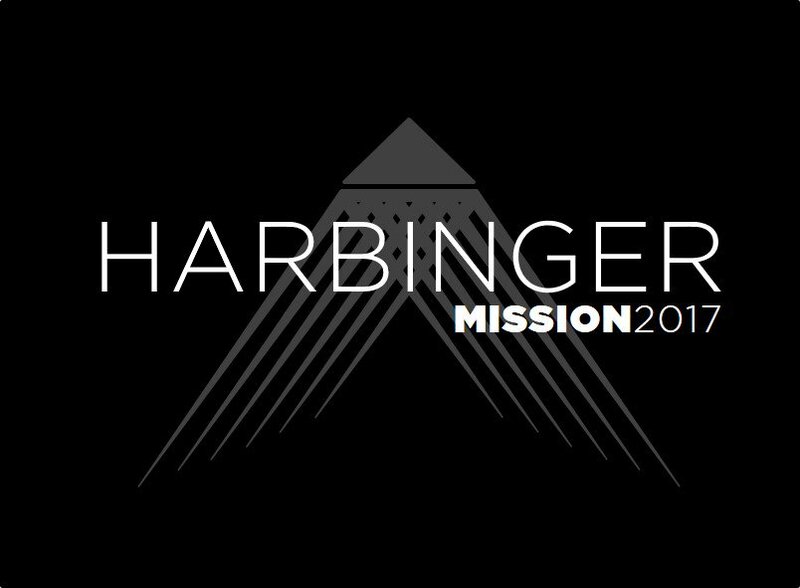 York will additionally integrate and test the customer’s inaugural payload, which will serve as the primary payload for York’s Harbinger Mission launching in 2017. “We are very excited to begin mission planning with our new partners and the continued development of a successful partnership providing new space capabilities to the market,” said Wells Person, Chief Operating Officer of York Space Systems. Designed for mass manufacture and intended for constellations, the S-Class supports a wide range of missions including earth observation and communication. It is capable of steady state operation in any orbit inclination and orientation without redesign. The platform form factor can leverage existing share ride opportunities on ESPA, or can be adapted to any of the numerous dedicated small launch vehicles. The design enables mass production with rapid delivery times. “This combination of capability and cost has allowed customers to really rethink the way they procure space assets. We have seen this with both our Government and commercial customers. Our platform gives customers the ability to deploy rapidly and at mass production cost point, while avoiding the three year wait time between concept and flight,” said Wells. Initiated in early 2015, the development of York’s S-Class platform has continued to move forward at a rapid pace and will enter the production phase in the coming months. Beginning in 2017, York plans to offer customers platform delivery on inventory in less than a week, allowing customer’s rapid integration and in-orbit response to adversaries and market changes. Currently, York is planning to release their Mission Planner’s Guide in the next month, documenting the payload interfaces and platform capabilities to allow for payload and mission planning.